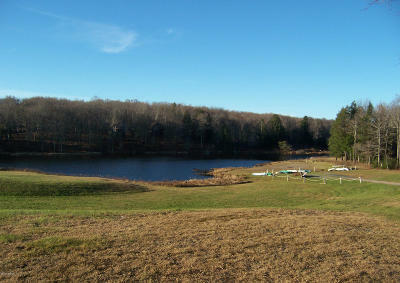 Skyview Lake is located in Greentown (Pike County). 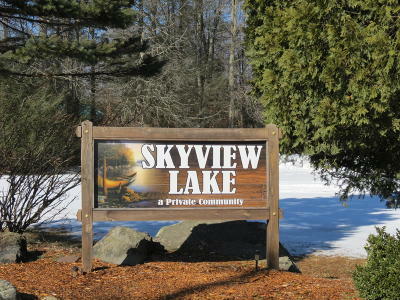 Skyview Lake is a private lake community located in Greentown, Pa in the Pocono Mountains of Northeastern Pennsylvania. 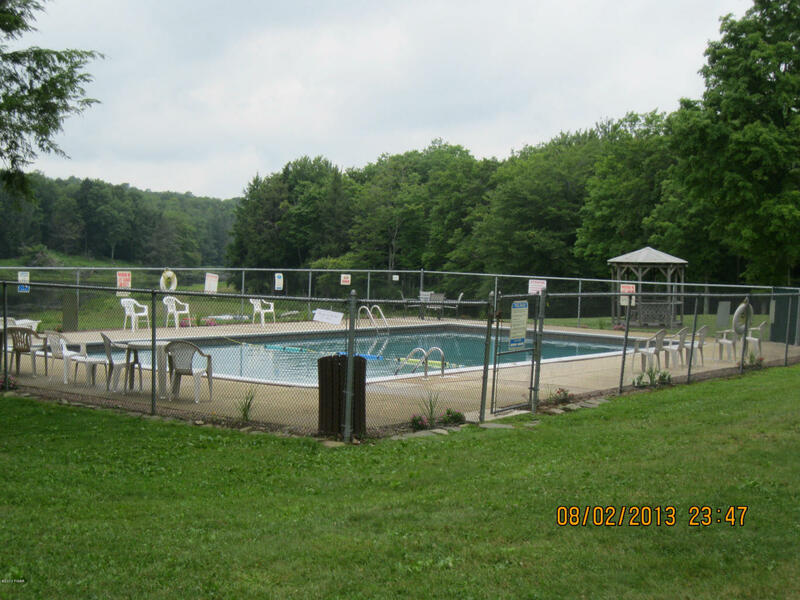 The development is just south of Promised Land State Park and is located on Pa Rte 390. 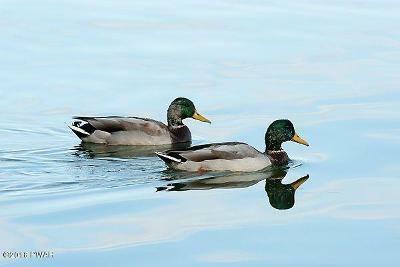 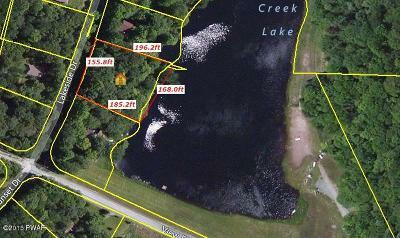 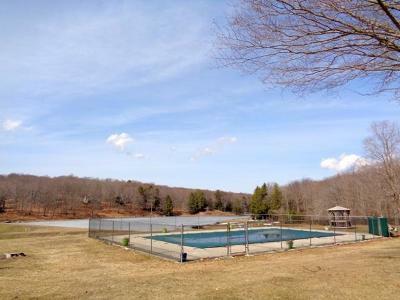 Skyview Lake has a 16 acre private lake, a swimming pool and a club house, all available for its property owners. 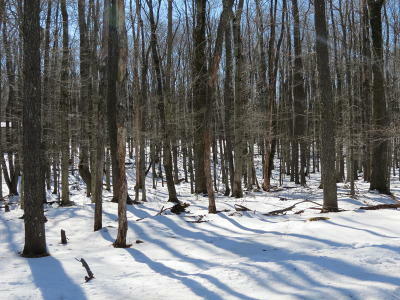 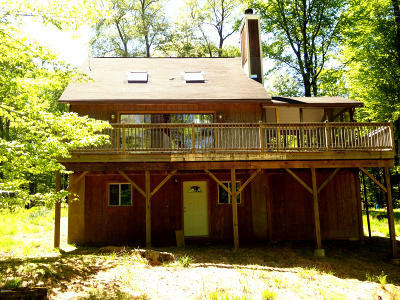 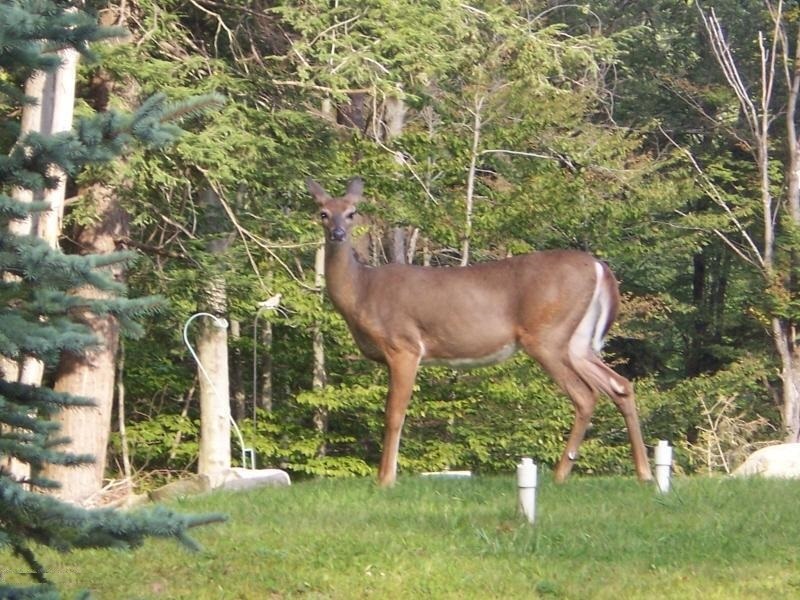 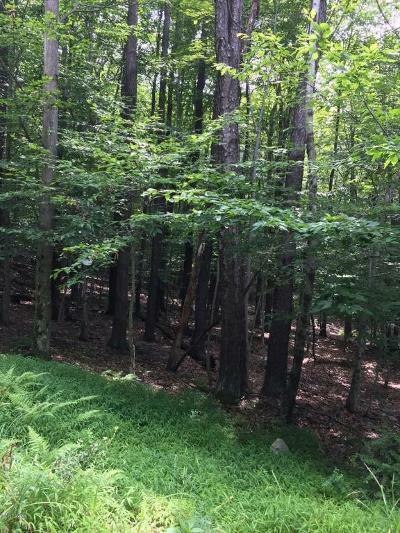 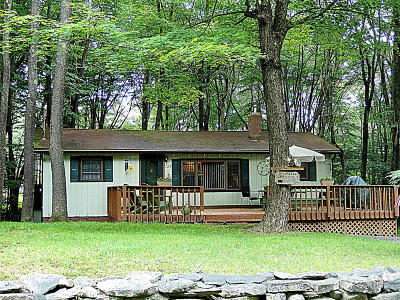 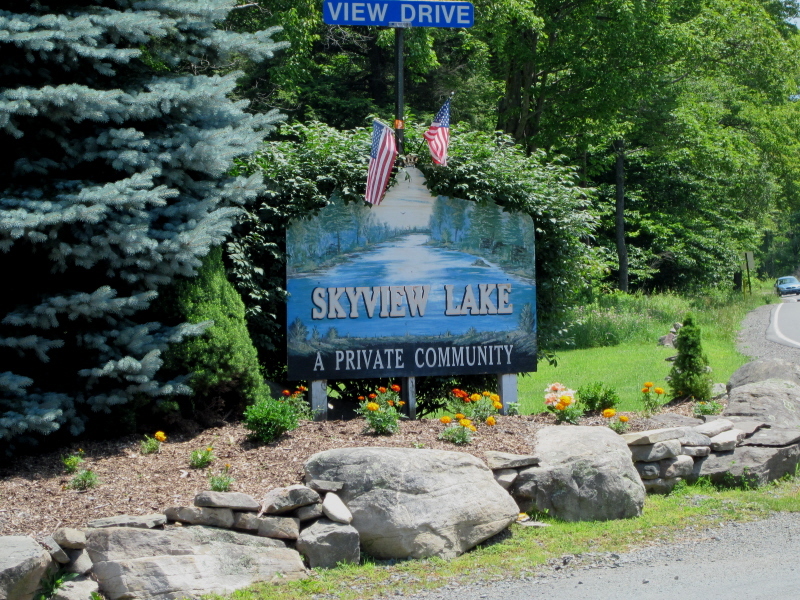 Skyview Lake can boast that it has the lowest homeowners association fees in the Poconos! 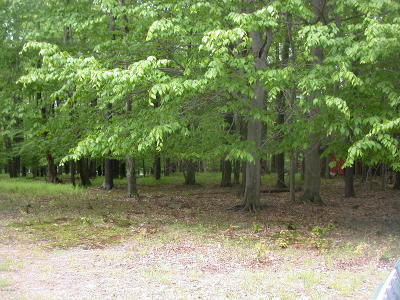 Skyview Lake is adjacent to Promised Land State Park and the Delaware State Forest. 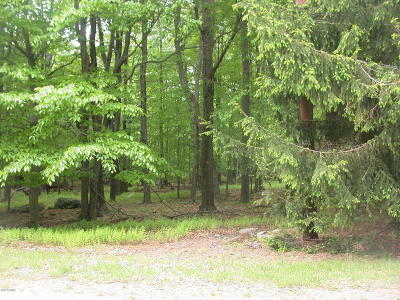 Skyview has it's own trail that ties into the State Forest trails. 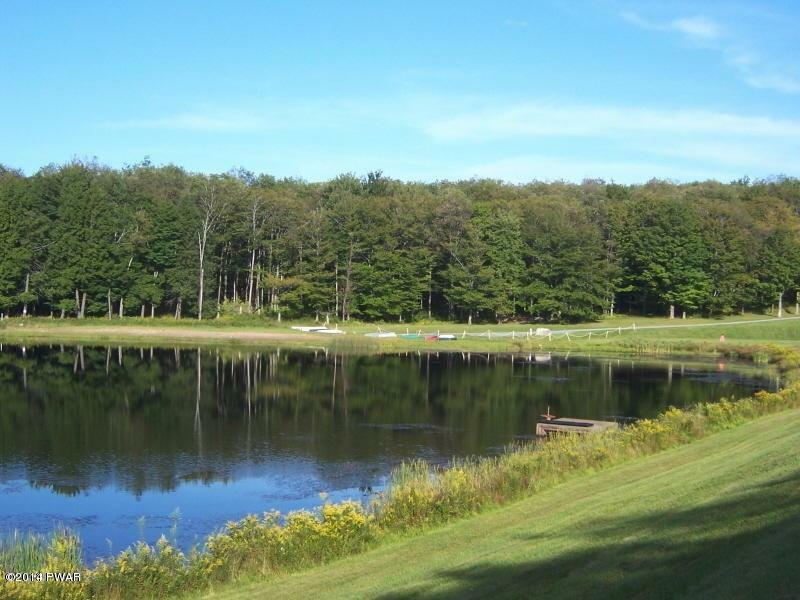 Skyview Members offers many recreational opportunities, from swimming, hiking, biking, fishing, to snowmobiling and kayaking.